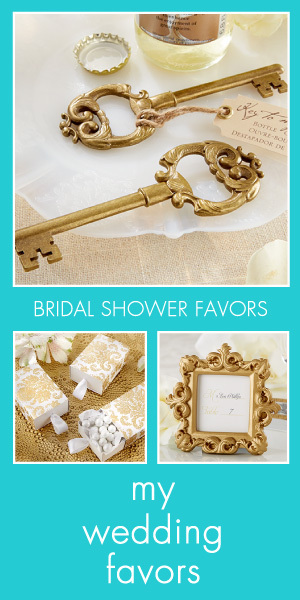 Many brides to be find themselves daydreaming about their big day. This is where wedding coloring books for adults can really come in handy. 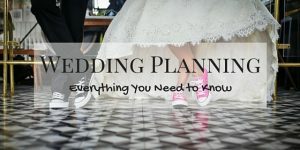 While planning a wedding can be an exciting experience, it can also cause a lot of stress. 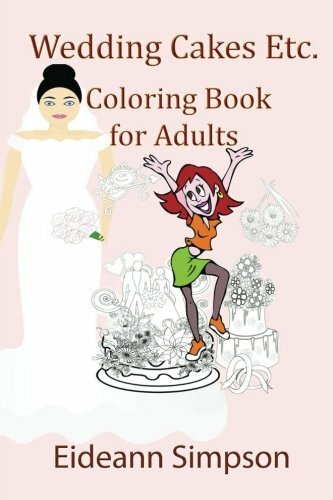 Recently, many adults have discovered that coloring in highly detailed "adult" coloring books is a great way to relieve tension and relax while letting their creativity flow.If you still want to think about your special day, yet want to calm the nerves down a bit while doing so, these great wedding coloring books are the perfect way to help you relax. Imagine being able to color the stress away as you bring the pages magically to life. 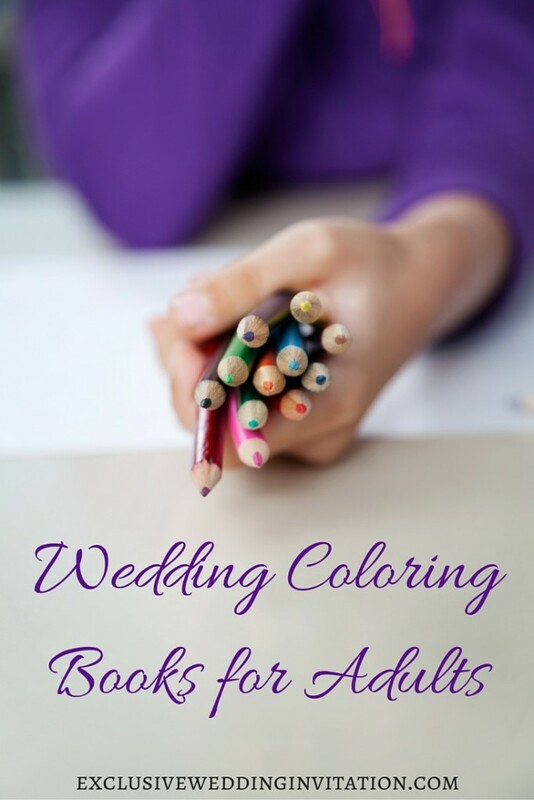 Here we look at some great adult wedding coloring book finds to help you do just that! 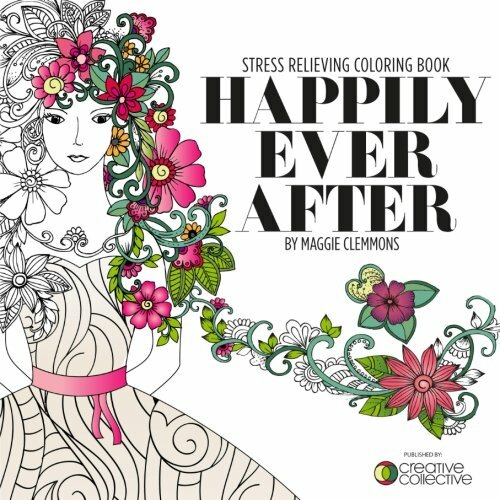 Let this debut coloring book by artist Maggie Clemmons give you a relaxing outlet for all of that wedding planning stress. 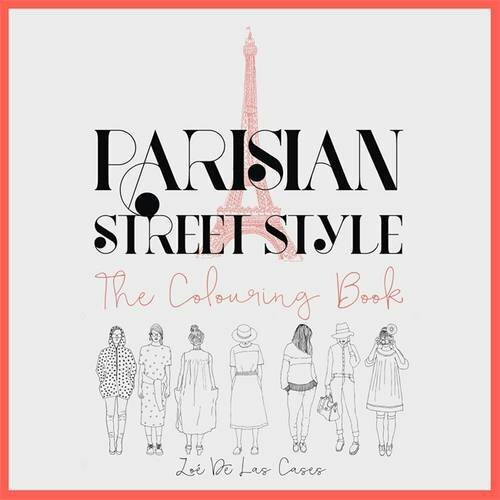 Contains 100 highly detailed pages for you to color and enjoy. 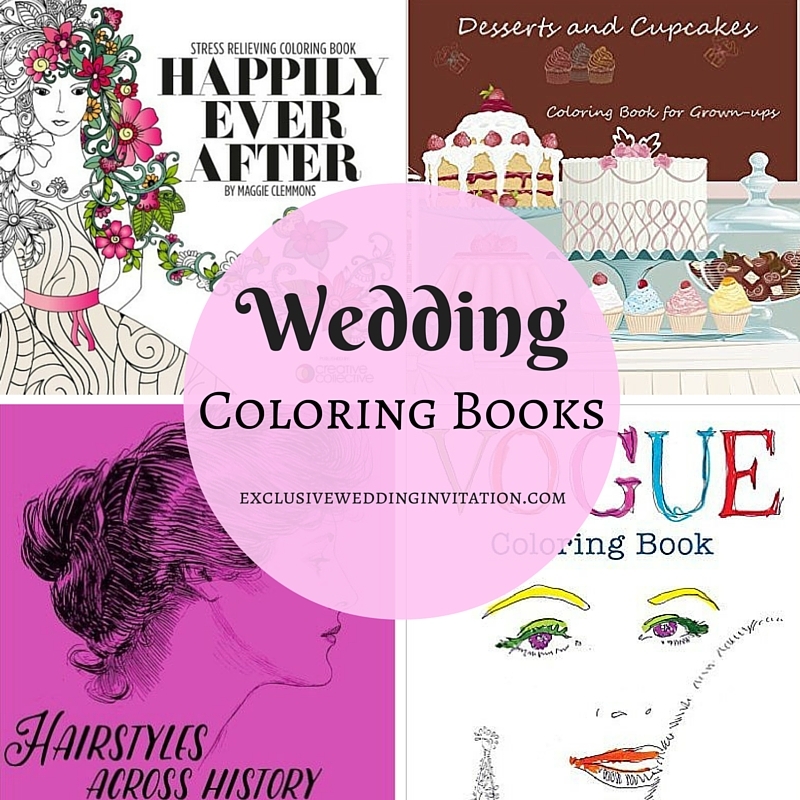 Perfect for colorists of all experience levels, these beautifully designed pages depicting wedding scenes offer a great way to plan and relax while dreaming of your big day. Pages measure 8.2 inches by 8.2 inches. 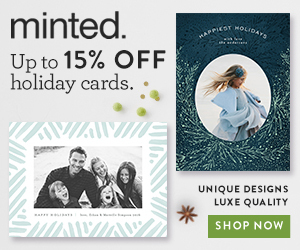 Let your creativity flow as you unwind from your busy day. Channel all of that stress into something positive and productive like decorating your own wedding cake. Color in images of various pages of fabulous wedding cakes to relieve the tension of the day and perhaps discover exactly how you want your own wedding cake to look in the process. 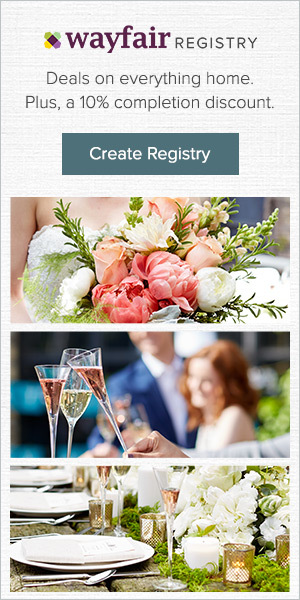 Have fun and be creative as you envision the wedding cake of your dreams. 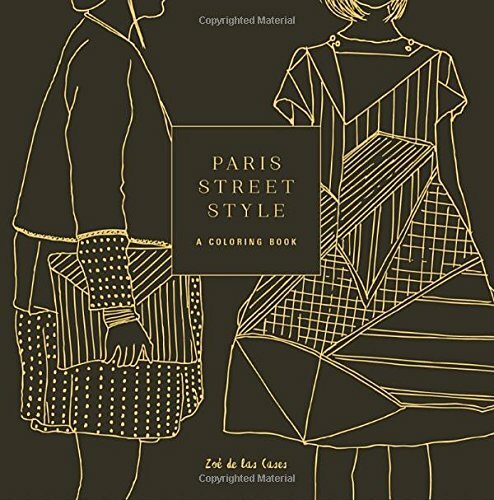 Book contains 58 pages of designs. Pages measure 6 inches by 9 inches. 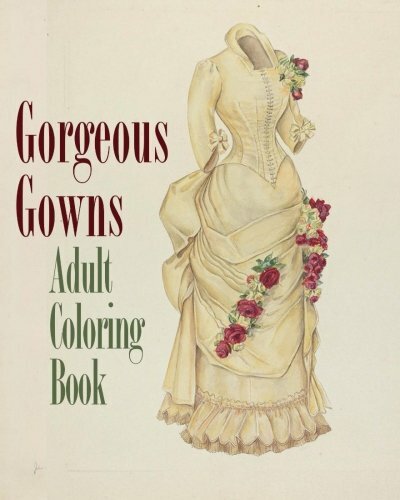 Get lost in the fantasy of finding the perfect wedding dress, or at least coloring it with this wedding coloring book featuring over 25 images of beautiful wedding gowns and other formal dresses. If you haven't already chosen the wedding gown, this book can provide inspiration to help you discover your perfect dress style. 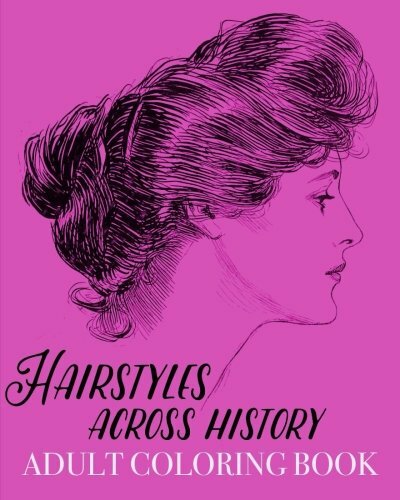 Book measures 8 inches by 10 inches and includes the designs of talented female artists from the early 20th century. 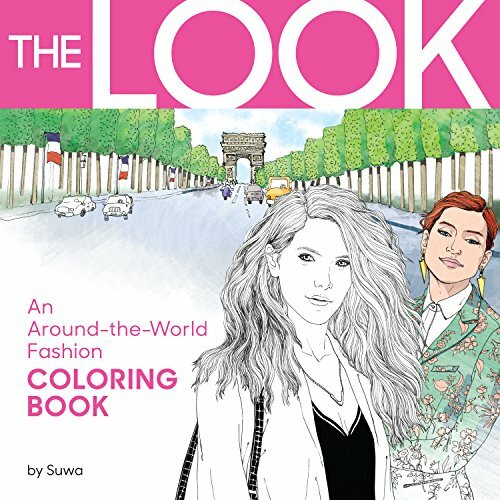 Immerse yourself in this fantasy world of fashion while you color the stress of the day away. 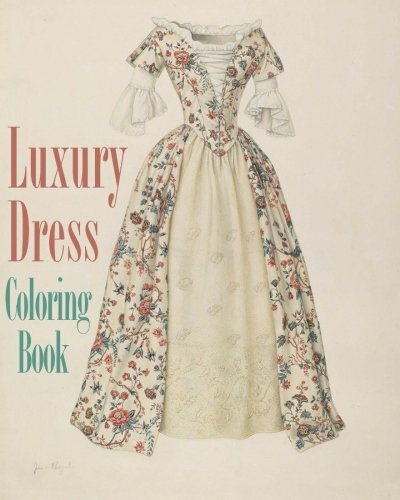 This adult coloring book features lovely images of wedding gowns, formal gowns, Christening gowns, and everyday dresses and clothing of the upper class. Illustrations feature the talented artwork of female artists from the early 20th century. Melt the stress away while you bring these designs to life with your own imagination and colored pencils. 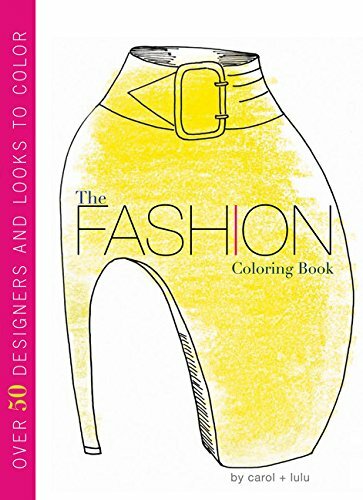 Coloring book contains 54 pages, with pages measuring 8 inches by 10 inches. 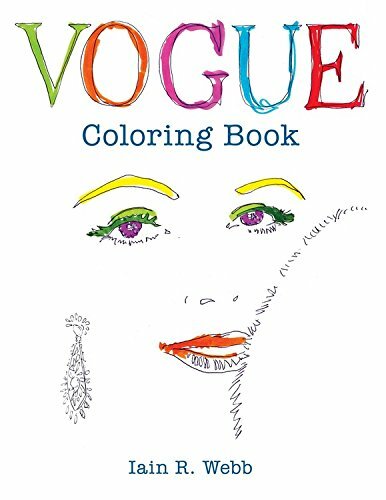 Sure to provide hours of coloring enjoyment! 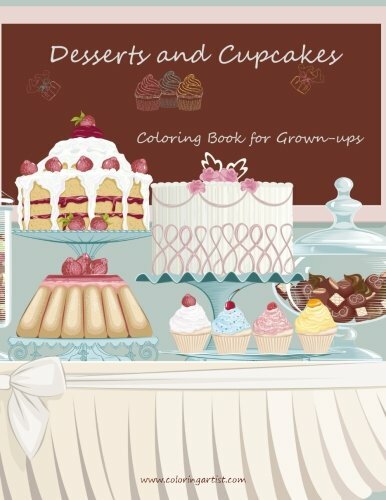 This grown-up coloring book features 30 pages of designs of delicious baked sweet treats for your coloring pleasure. While you are coloring, not only will you de-stress and relax, you might also very well find some inspiration for choosing your wedding cake. Each picture is printed on a single side of an 8.5 inch by 11 inch page so there is no fear of smudging and so that pages can be removed for framing or displaying. 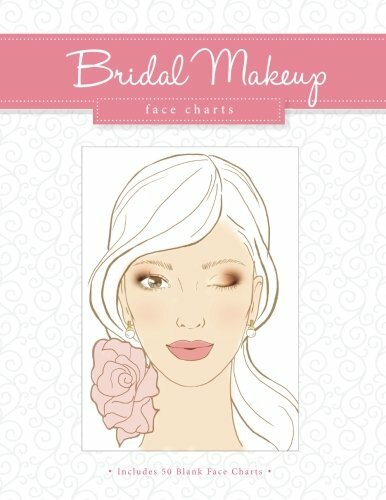 Enjoying experimenting with make up for the bride and bridesmaids with this fun bridal makeup face charts coloring book. Use crayons, colored pencils, or markers to create great looking makeup ideas. Book features 50 blank face charts just like the professionals use. Each face comes with a product/color log so that you can create any look. Book also includes instructions and helpful makeup tips to help you out on your big day when you want to look your best. 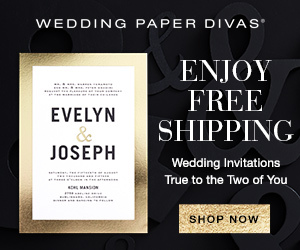 The books covers topics such as what type of makeup to use for the best results, which kind of brushes work the best for smooth application, how to add any shade of skin tone to a face chart, and how to create your own professional style makeup portfolio for your wedding without spending a lot of money. A fun idea would be to let each bridesmaid create her own makeup look on the face charts and to see what everyone comes up with. Pages measure 8.5 inches by 11 inches. 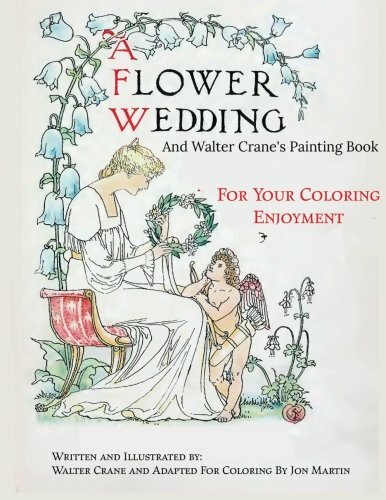 This coloring book features the beautiful artwork of famous children's book illustrator, the late Walter Crane. While he may have drawn for children's books, his delightful and detailed illustrations make the perfect coloring pages for adults. 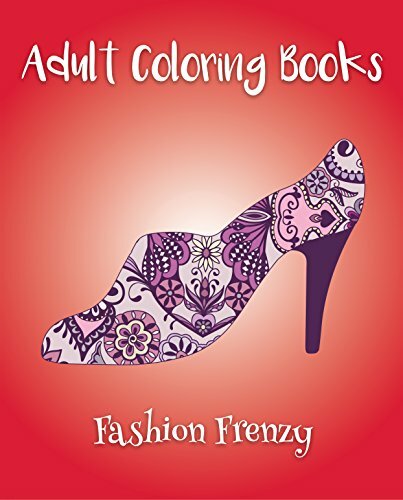 Book contains of 50 images for stress relieving coloring enjoyment. One image per sheet with pages measuring 8.5 inches by 11 inches. Get lost in these fantasy wedding images such as a bride sitting in her garden being visited by a friendly cherub. These pages are sure to bring a smile as well as hours of coloring pleasure. 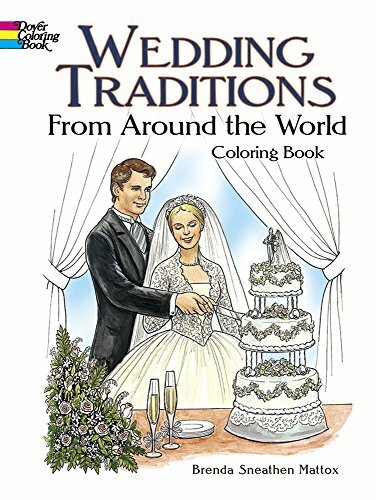 This wedding coloring book includes 30 different designs that depict wedding traditions from all over the world. From the American bride and groom cutting their cake at the wedding reception, to the Indian bride and groom cleansing their hands over the ritual fire, this book is both fun and educational. Get lost in daydreaming about all of the couples depicted in the book, imagining where they would go and what they would do for their honeymoon as you plan and think about your own special day coming up. 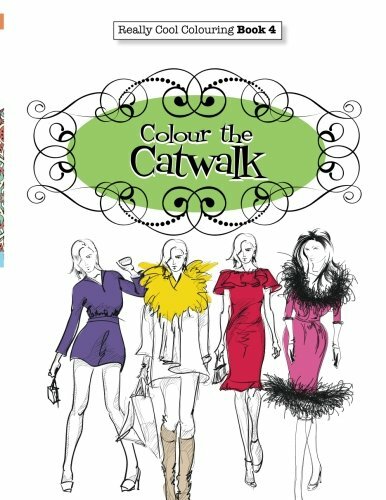 While listed as being appropriate for ages ranging from eight to eleven years old, the designs are detailed enough to be enjoyed even by adult, experienced colorists. 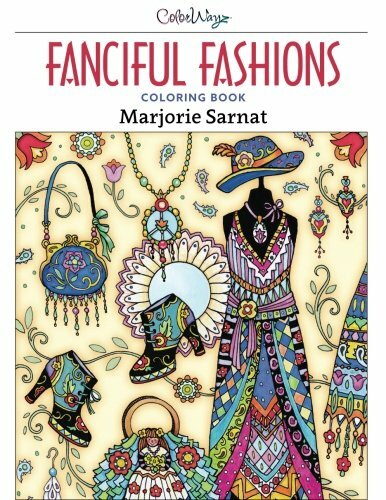 One customer who has purchased this coloring book says that it has become a family tradition for them to purchase the book for all of the engaged women in her family.